Ellis’s restaurant at Greenwoods Hotel & Spa has been awarded an AA Rosette for culinary excellence. This award is given to outstanding restaurants where food is prepared with care, understanding, skill and great quality ingredients. We couldn’t be more proud of Head Chef Daniel Holland-Robinson and his team! New season, new ideas, new menu! Our team of chefs have been busy preparing unique menus to suit all palates. From confit duck rillette with cherry jelly, duck crackling, dehyrdrated cherries and crostini to start, chicken ballotine wrapped with parma ham served with wild mushroom, potato hash and tarragon cream for main, topped off with a deliciously indulgent hot chocolate fondant dessert there is certainly something on the menu for everyone. Ellis’s Restaurant sets out to provide simple, quality fresh food all year round. If you are looking for good restaurants near Billericay then Ellis’s should be your number one choice. Ellis’s Restaurant is the focus of Greenwoods Hotel. Warm and inviting, the atmosphere is welcoming with friendly, attentive staff on hand to help you enjoy a culinary experience you won’t forget. 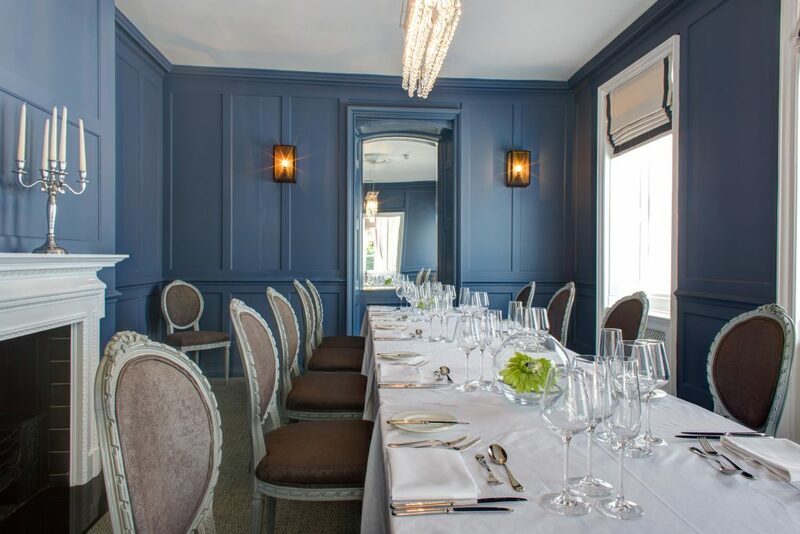 Whether it’s a romantic dinner for two, a business lunch or a get together with family and friends over a Sunday Roast, Ellis’s Restaurant at Greenwoods Hotel & Spa is the perfect choice. Ellis’s is named after Richard Adam Ellis, an illustrious owner of Greenwoods Manor House in the early 20th Century. A senior partner in the City of London firm of Richard Ellis & Sons, Auctioneers, Estate Agents and Surveyors, he was President of Stock Cricket Club for many years, a prominent member of the congregation of Stock Church and owned one of the first two motor cars in the village! 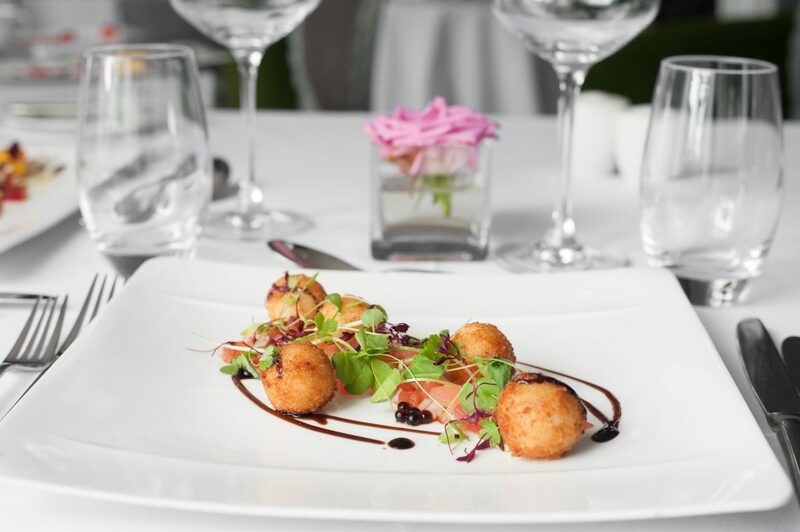 Open seven days a week and serving delicious, well presented food for casual and a la carte dining; there is always something to tempt you. Come and enjoy our delicious Sunday Roast with a choice of meats served with all the trimmings, seasonal vegetables and lashings of gravy. With seating for 60 at any one time, the concept is for Ellis’s restaurant to be a venue in itself. It features a secluded dining area at the back which can accommodate up to 20 guests. Within the restaurant we host regular special occasions and dining experiences including Easter and Christmas, often with entertainment to make your visit more memorable.